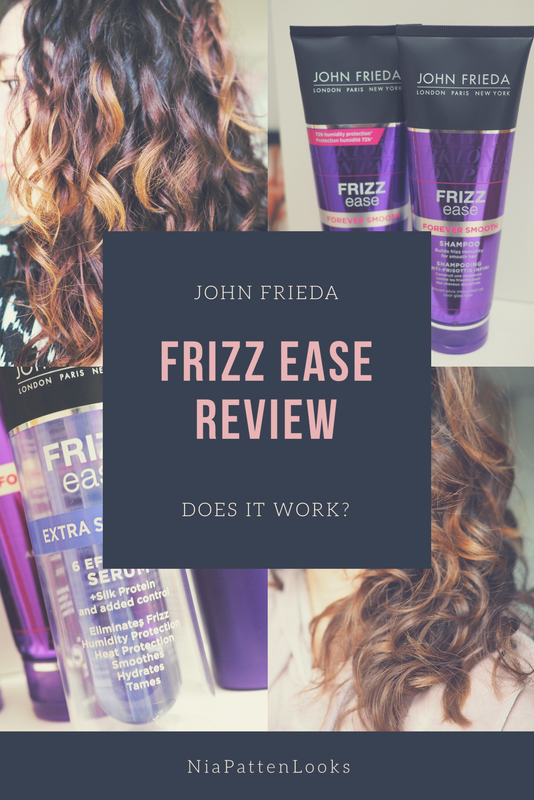 Review of John Frieda Frizz Ease Haircare, including Shampoo and Conditioner, Extra Strength 6 Effects Serum and 10 Day Tamer Pre Wash Treatment. Frizz Ease has been released with new look packaging. Here are my thoughts and before and after photos. 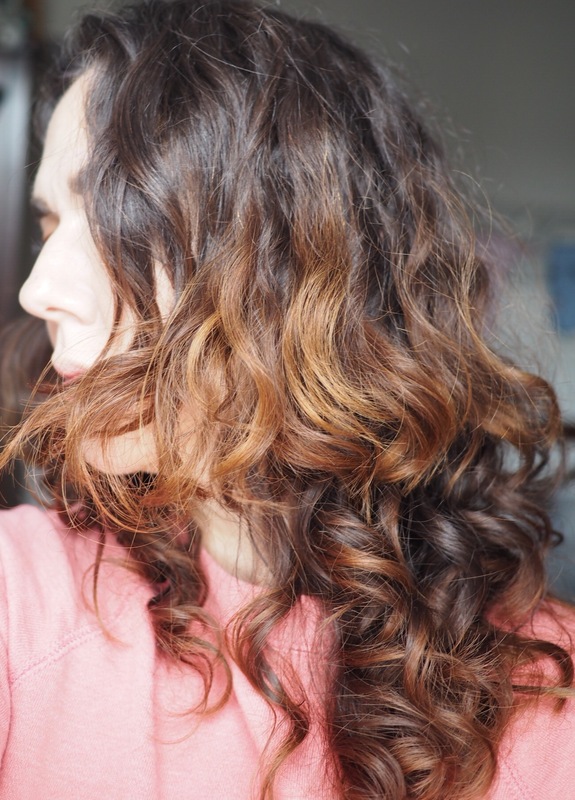 Frizz is an unsightly feature of dry and curly hair and something I’m no stranger to. Having curly hair you basically know that however it dries is how it’s going to be be for the day. 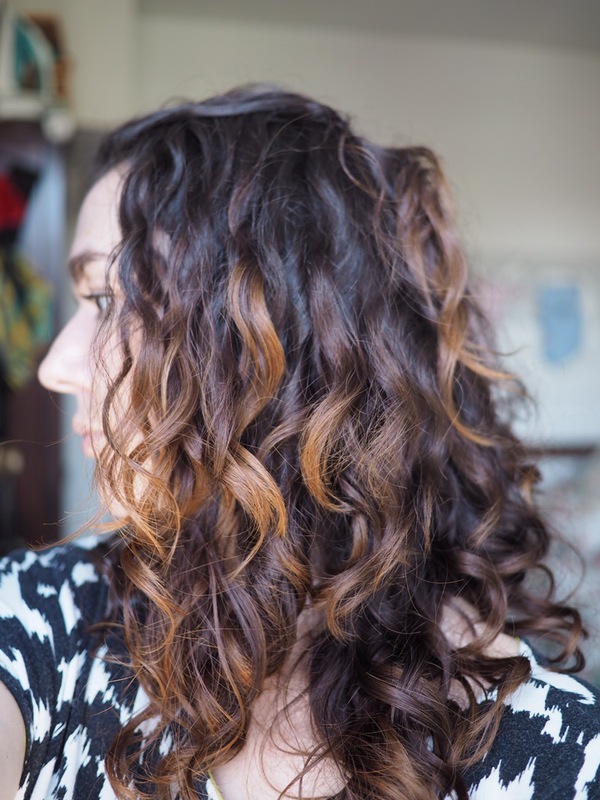 Short of totally straightening the life out of your curls, products are your best chance of getting some sort of control. 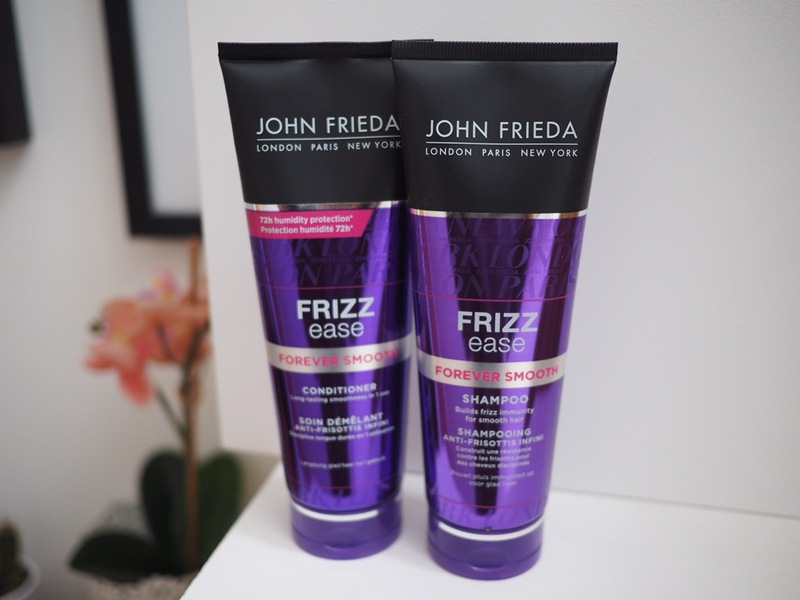 John Frieda Frizz Ease has been around for donkeys. It’s the first brand I tried that did anything to control my frizz. I think it was the mousse that really worked. I haven’t tried anything for quite sometime because I have cut out silicone and sulphates out of my hair diet. 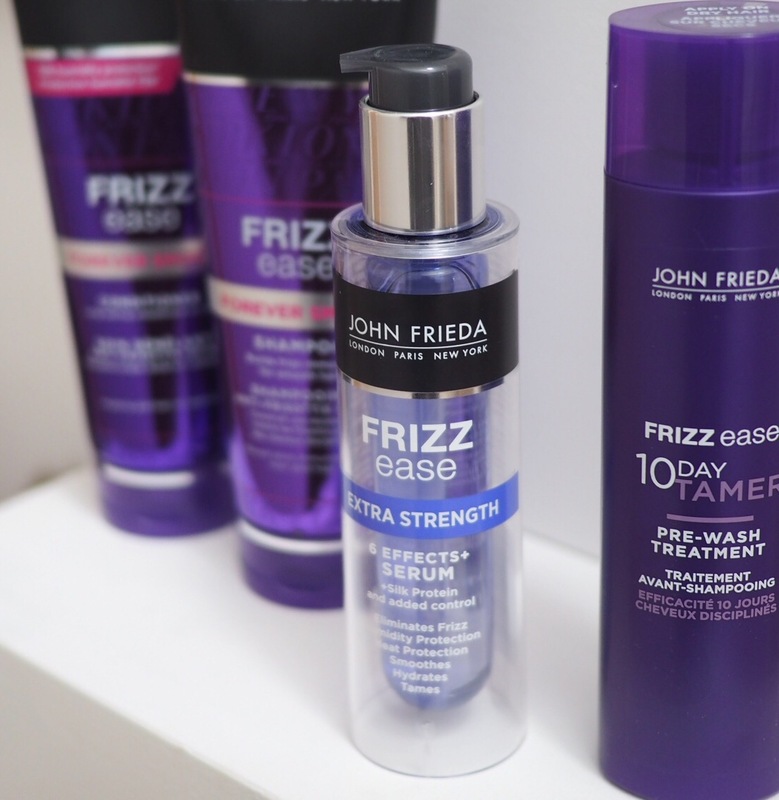 John Frieda does contain silicone and sulphates. I’ll just explain what it is about these haircare additives that are so troublesome. Silicone coats the hair, smoothing down the cuticles and making the hair glossy. While that is great for frizz it stops the hair absorbing moisture and builds up to weigh the hair down over time. That being said I have been silicone free for some time and you know what? 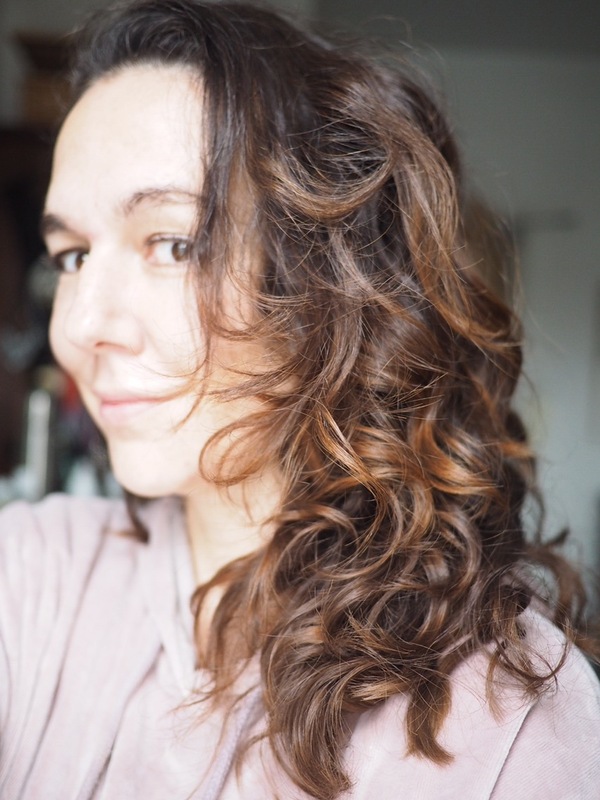 My hair has not magically transformed into a shiny soft mane so when John Frieda got in touch, I thought “well, what do I have to lose, let’s give it a go” it can’t make it worse. My hair is naturally bushy, thick, curly and prone to frizziness especially when the weather is damp. The packaging is nice, revamped from its silver with purple details to metallic purple. I would say I prefer the new packaging. Forever Smooth promises to build frizz immunity by smoothing the hair cuticle and moisturising with Coconut oil. The shampoo lathers well, as it contains sodium Lauretta sulphate you would expect it to. My hair feels soft and clean after using the shampoo and it has a pleasant clean shampoo-y smell. Similarly the conditioner has a lovely clean smell and my hair feels very smoothed and easy to comb through. But was it frizz free? Not after the first use, unfortunately. My hair felt soft but it looked about the same. But then the premise of Forever Smooth is that it builds frizz immunity, so it could be that smooth hair is coming my way in the future. John Frieda Extra Strength 6 Effects Serum– £6.99 for 50mls. Is my frizz eased? I’m not sure. I feel like my hair needs something stiffer than a serum alone. I reckon if you were blow drying Extra Strength Serum would be ideal for taming flyaways, but I felt that it just weighed my curls down. This is an unusual product, it’s not a conditioner, more of a pre shampoo styling product. You apply to dry hair in sections until the hair is soaking with product, then shampoo and condition as normal. 10 Day Tamer contains silicone, erythritol (a powerful moisturiser), avocado oil and jojoba oil. The curls formed nicely and felt soft. The treatment lasted until my next wash, so not 10 days, more like 3. It might be that the Serum, shampoo and conditioner would give better results if I blow dried my hair. Those days are over, I have neither the the time or the inclination. Perhaps if I gave them longer to work I would see less frizz. The 10 Day Tamer with the shampoo and conditioner definitely worked, though not for the full 10 days. I can see it as something I would use for special occasions where I need extra glossy hair. Your hair looks utterly gorgeous!! I clicked on here hoping for a miracle!! My hair is a bundle of frizz, unless I put heat on it which I hate doing, so i just end up shoving it all up in a bun!